OEM Conform Data (Truck workshopData edition). 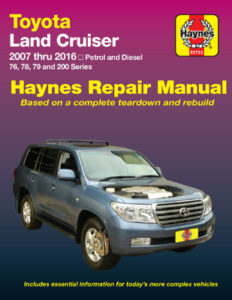 HaynesPro is Europe’s leading provider of online automotive and truck data. 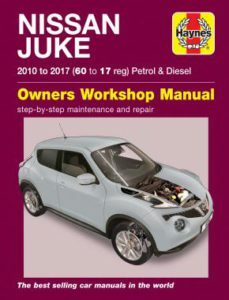 To make sure their technical information is up to date and accurate, they have entered into contractual arrangements with most vehicle manufacturers. “After all, the quality of our data is the cornerstone of our products”. The HaynesPro Truck Edition is still being evaluated and currently has not been approved by MIWA for a workshop roll out! 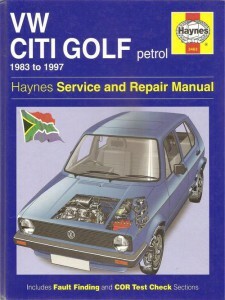 The SA version includes cars , lcv’s and trucks. For the SA market the truck package is sold as a stand alone package. 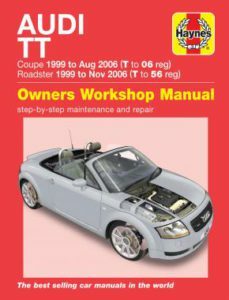 To explain the different functions of the software packages, the car and truck editions will be discussed separately. 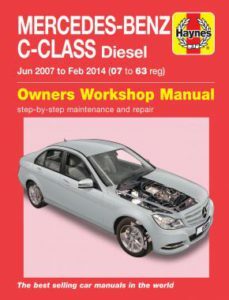 Please note that the Truck edition is the only workshop data software package that this available to the general workshop repair centers, in South Africa. 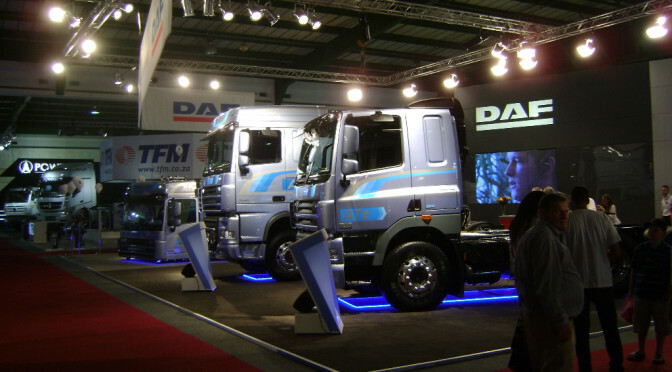 HaynesPro WorkshopData™ – Truck Edition is a multilingual and multi-make heavy truck database, specifically developed for independent workshops which repair and maintain major truck makes. 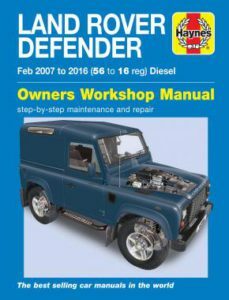 To assist the truck workshop mechanic we provide repair manuals on a variety of components such as axles, engine, transmission and clutches. All diagrams use standard symbols, are available as full colour vector graphics, and can be easily printed. 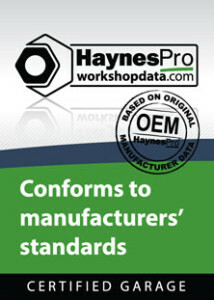 HaynesPro WorkshopData™ – Truck Edition helps distributors to offer truck workshops an effective yet simple to use tool. 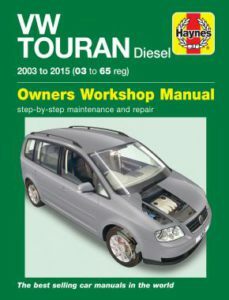 It allows workshops to work more efficiently and provide high levels of service to their customers. 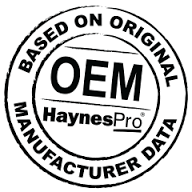 The information in HaynesPro WorkshopData™ – Truck Edition is based on the OEM (Original Equipment Manufacturer) documentation.